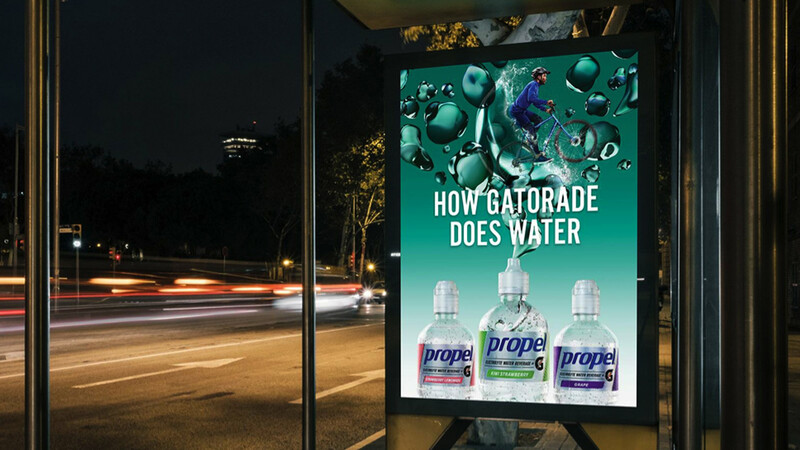 When Propel was introduced in 2002, it created the enhanced water category. Now, in a space flooded with copycat competitors, Propel wanted to double down on what made them a leader in the first place. So we revisited the iconic campaign that birthed the brand with a contemporary makeover for 2018.